Tabata training was discovered by Dr. Izumi Tabata and a team of researchers from the National Institute of Fitness and Sports in Tokyo. Dr. Tabata discovered that this kind of interval training burns substantially more fat than aerobic training. On top of this four minutes of Tabata workout builds as much muscular endurance as forty five minutes of normal cardio training. In fact in the study the subjects increased their anaerobic capacity by over a quarter as well a substantial increase in their aerobic fitness. Something to keep in mind was that the the subjects were as fit as race horses before they started the trial, so the improvements were remarkable. This makes it an very versatile program, you can use tabata for weight loss as well most improving performance in most aerobic and anaerobic sport.It will be the longest 4 minutes of your life but it will also be the most rewarding. Well at least if you survive it. a) Reduced body fat levels: Although Tabata training has been used for energy system work it was quickly found that it is a hugely effective way to strip fat from the body. The training is itself brief, but the knock on effects are increased calorie utilization through the day and more importantly, an increased rate of fat burning in the hours after training. While low intensity long duration work has you burning fat on the bike for say 45 minutes, Tabata causes you to increase the rate for fat burning for many hours after. 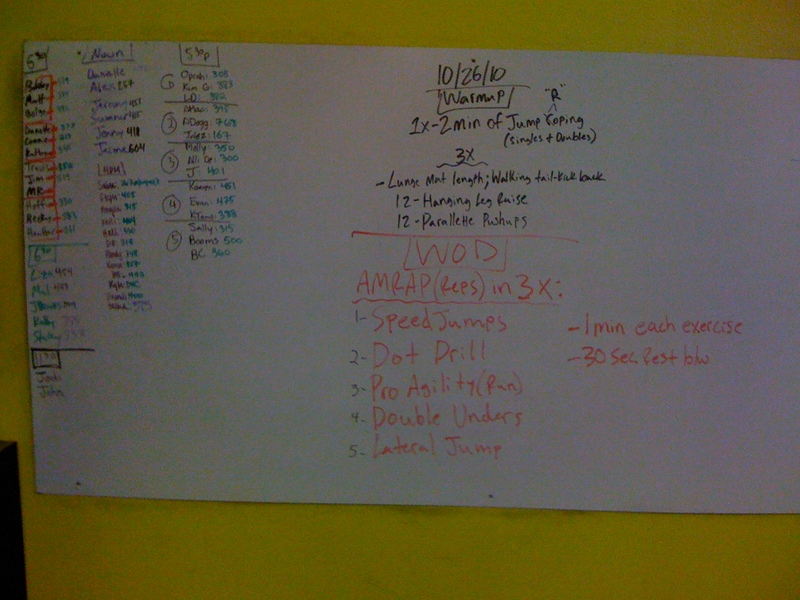 b) Ability to train: If Tabata teaches the mind and body one thing, it is the ability to increase intensity and maintain a lot of hard work; this is incredibly useful anyone looking to be in thier best shape possible, In my experience once a trainee has been exposed to Tabata they raise their game elsewhere in the weight room. Think you’re working hard on that final set of squats? Do a Tabata session and then think again. c) Time pressure: Plans are all very good but they have to be able to fit into our hectic schedules. Tabata at anywhere between 3-7 minutes is just such a plan. For those on the road traveling or working late mix in a Tabata. Here is an idea: One full Tabata of Burpees and Situps, or Squats, Push Ups and Situps will be able to hold you over till your next WOD. Also check out the Tabata timer apps for your computer or cell phone. I am very very picky when it comes to a supplement that I would personally take, and even more so about a supplement that I would promote others to take. Until recently, I have never found a fish oil that I have really liked. And everyone no matter if they do CrossFit or don’t even workout MUST take some form of fish oil for health, longevity and performance (especially if you do CF). So I have tried a bunch of different brands searching for that “one”oil I can hang my hat on. My good friend and fellow CF athlete/coach, Kenny Kane, out in California introduced me to Stronger Faster Healthier ( http://www.strongerfasterhealthier.com/ ). SFH is a new company (and I believe) has some of the BEST products on the market (or I wouldn’t take them;-). They launched their company in March 2010 and are in over 50 CF boxes across the US, endorsed by CrossFit Endurance, CrossFit Football, and rapidly growing throughout the CF community. Bottom line, I highly encourage to you to try them out and let the product speak for itself. -For a list of the other products check their site or ask us at the box. We all have our “How we heard about CF story”. 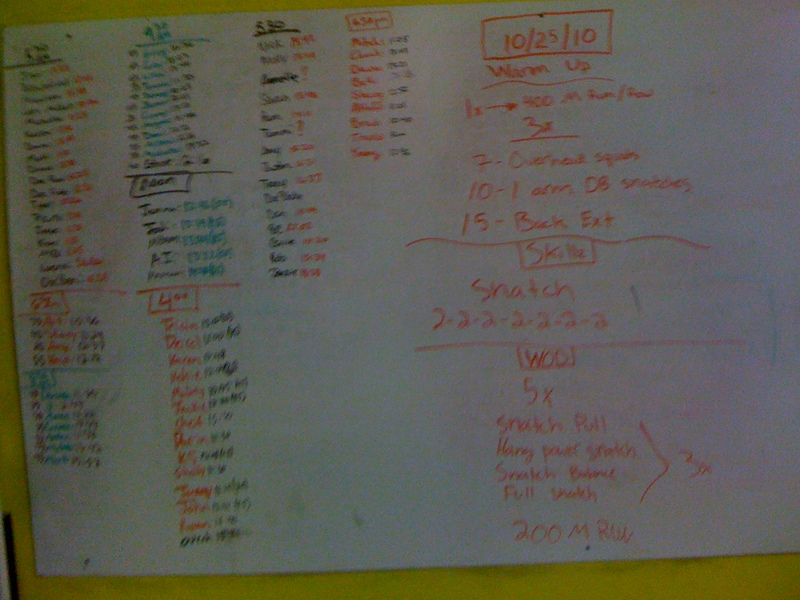 The family, friend, co-worker, neighbor, acquaintence that introduced us to this crazy program called CrossFit. Today: I am living the dream and in the best shape of my life. Starting TODAY and for the entire month of November every person you refer you will receive 1 point. 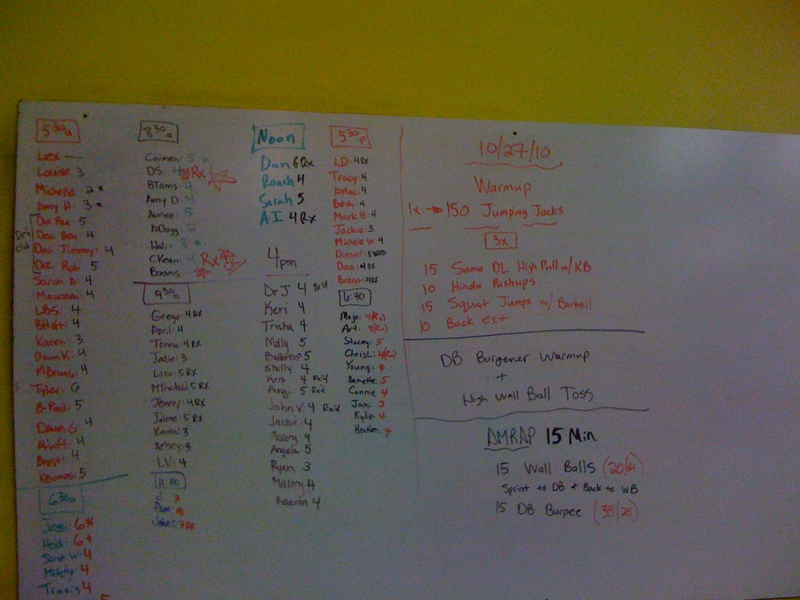 The CrossFitter that recevies the most points by Nov 30th will WIN a complimentary one hour massage. 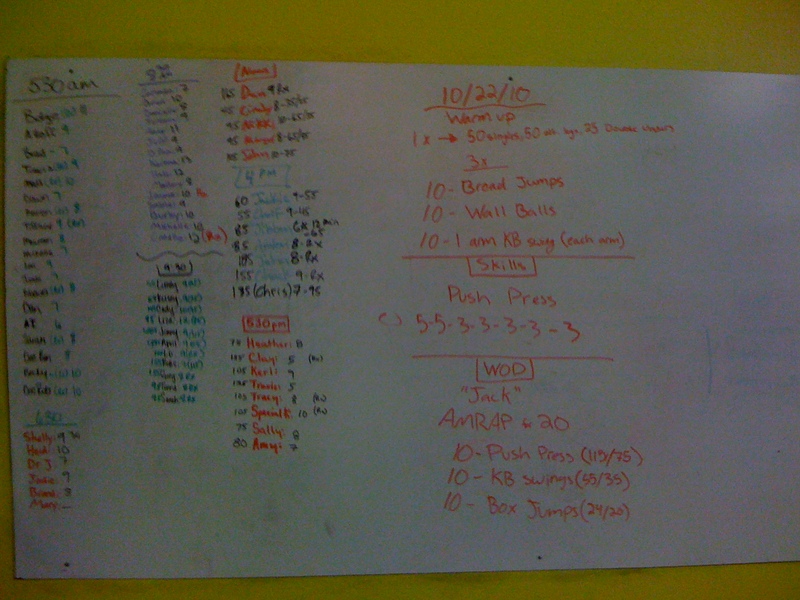 This Saturday marks our Halloween WOD. 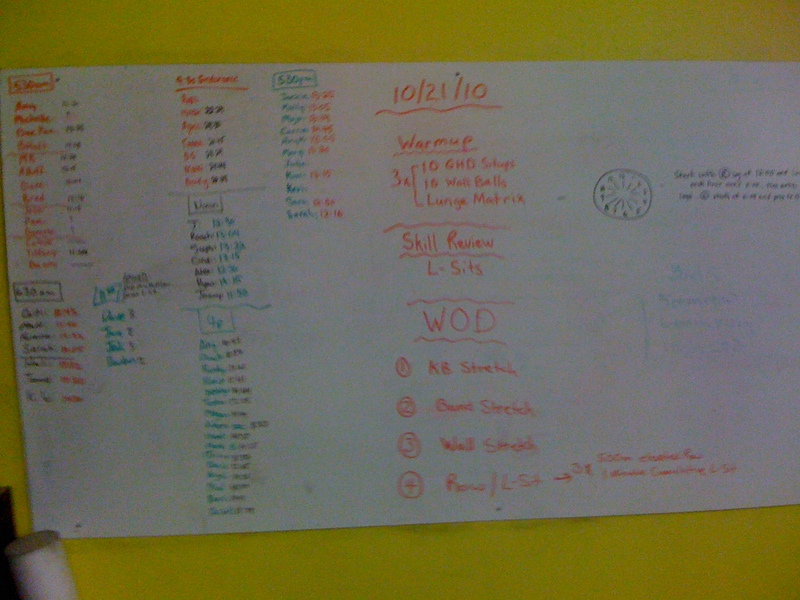 It is very similar to our St. Patty’s Day WOD back in March. 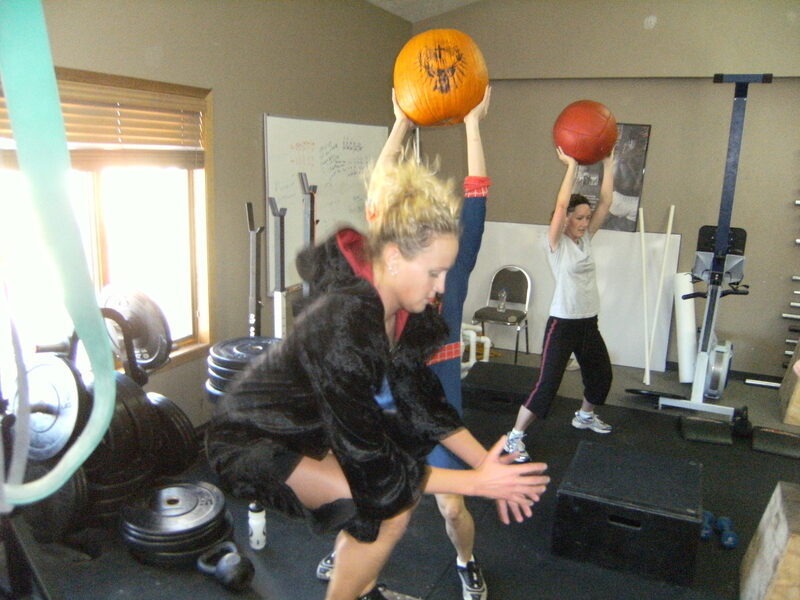 This is a great opportunity for some Halloween fun with your fellow CFSF’ers. 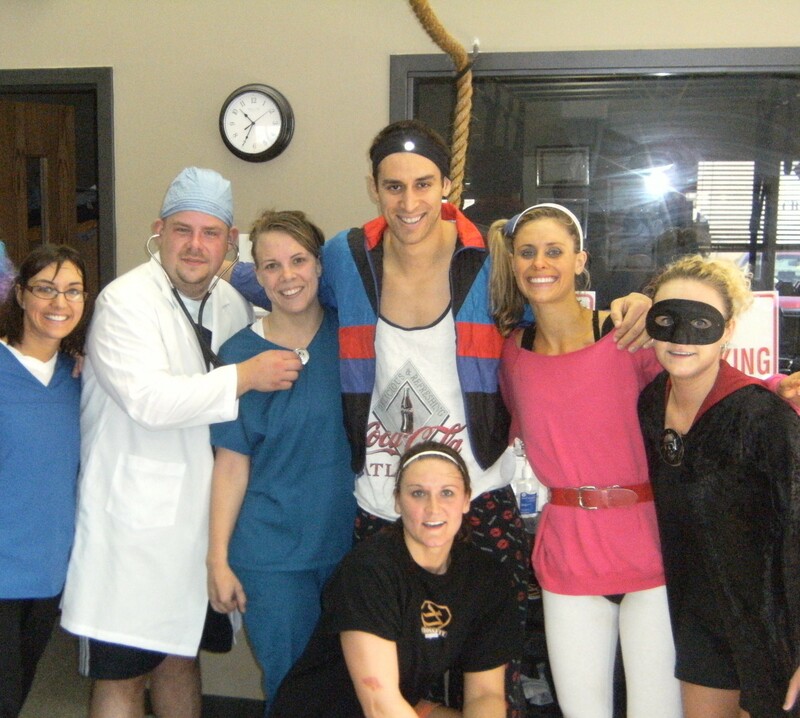 I have already heard of some of the costumes and the teams they are going to be HILARIOUS!!! This is definitely an event you don’t want to miss. 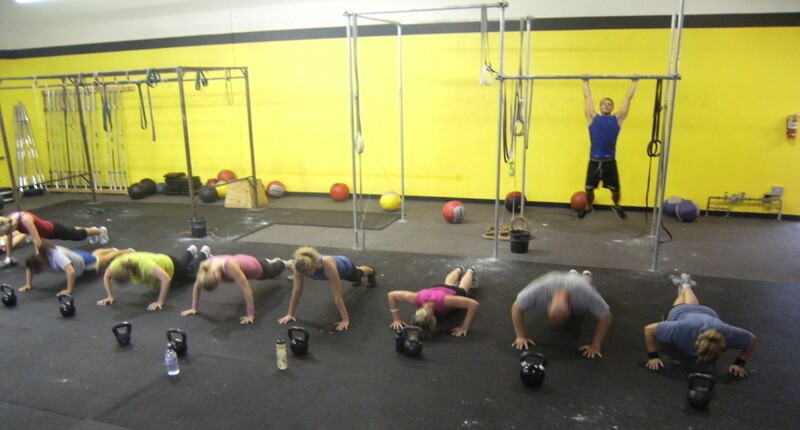 This is a 4 person team WOD. Each team must complete 200 pushups, 300 sit-ups and 400 squats. 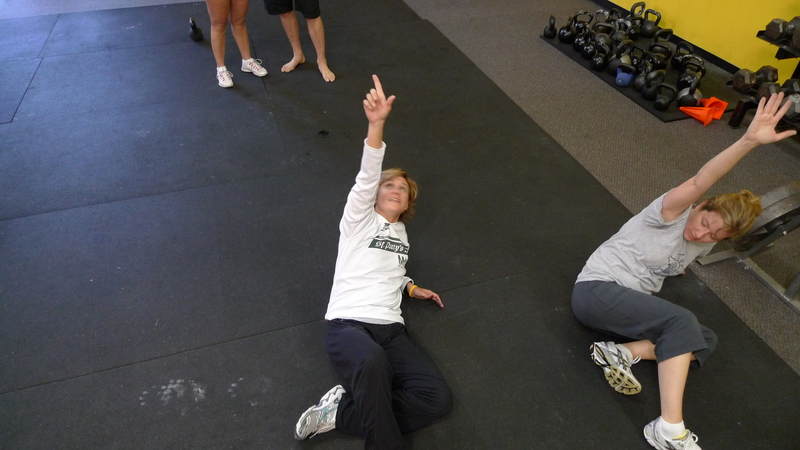 *To start the WOD each team member must complete 2 rounds of 25 pushups(The first person to go will complete 25 pushups followed by the second person and so on. The person before you must complete their 25reps before the next person can begin. After you complete your first set of pushups you must take a shot of witches brew (alcoholic or non-alcoholic). Once the fourth team member is done with their pushups, team member one can begin the next exercise of 1 round of 75 sit-ups).Followed by 2 rounds of 50 air squats. *Everybody must wear a Halloween costume of their choice . *Every One brings potluck item/items. This is for fun and everyone is encouraged to treat it as such. We would really like the whole gym involved even if that means that parts of your team would prefer drinking non-alcoholic beverages. The winning team will have bragging rights on how awesome they are! This is pot luck style so bring your favorite dish! Please sign up by Thursday October 28th with team members and name. For those of you that attended the St. Patty’s Day WOD tell everyone of your experience and why they need to attend the Halloween WOD. This AOW is very special to Annie and I. When we moved to Sioux Falls 2 years ago she was one of a few people that we were friends with, and she was one of our 1st members at CFSF! This is also a bitter sweet AOW Amber is training for a new job and will be leaving Sioux Falls for over a year and we are really going to miss her. Thank you Amber for all you have done and brought to the CFSF community. Grocery shopping – some people love it, others hate it. No matter where you fall on the spectrum the fact is, you’ve got to do it if you want to eat. Now throw following a Paleo Diet into the mix and things have gotten even more complicated, and some would tell you, more expensive. But it really isn’t as difficult or expensive as one might think! Use this guide and tips to help plan your next trip. -Focus on the crops that are in season in order to get the best prices and nutrient content. -Choose organic when/if possible and if your bank account allows. -Stock up on what’s on sale – many vegetables can be frozen for later use! -Purchase spinach, salad blends, pre-cut vegetables, etc. if convenience and minimal prep time are important. -Fill your cart with color! -Go for grass-fed meat, wild caught fish, and free range poultry if it’s available and within your budget. -If choosing farm raised meats opt for leaner cuts, if grass fed the fat is good!! Beef, bison, venison, wild game, pork – they’re all good! Sirloin, tenderloin, flank, and strip steaks are the leanest choices. When choosing poultry the breast and thigh portions will yield the most meat and from a food to $$ ratio are the best bets! There are also many ‘natural’ sausage options available in large supermarkets – chicken apple sausage is wonderful!! Salmon, tuna and other fatty fish are the best choices due to their high Omega-3 fatty acid content. For variety cod, perch, tilapia, mahi, scallops, shrimp, etc. are good choices too. -Don’t spend too much time here!! Look for the eggs. Omega-3 fortified eggs from free-range chickens are the optimal choice! Get some and move on!! -Fresh produce is not always the best choice depending on the season and your budget. The frozen food aisle is another great option for fruits and vegetables. It is always a good idea to have a few bags of broccoli, spinach, brussel sprouts, etc. in the freezer for a ‘quick’ fix meal! -Make sure to choose plain frozen vegetables without sauces or flavorings added – you can season them at home! -Choose unsweetened frozen berries, peaches, cherries and other fruits. -Pick up a couple large bags of plain chicken breasts, salmon, and/or other meats. If you are on a budget buying bulk bags of meat is cheaper than purchasing from the meat counter. Many times this is where people get in trouble! So many pretty packages with pictures of cookies, crackers, snacks, etc. AVOID aisles of temptation!! -Pick up a selection of salt-free spices. My favorites include garlic powder, oregano, basil, cumin, curry powder, cinnamon, nutmeg, rosemary, sage, and for everything else an all-purpose spice like Mrs. Dash is great! -Next stop – oils. Coconut oil and olive oil are must haves. Avocado and walnut oils are also very good on salads. -Coconut milk (the kind in a can with no sugar added), is great for making curries, in post workout smoothies, and as an alternative to creamer if you’re a coffee drinker. Get some! -Nuts and nut butters are also good to have around for quick snacks and in a pinch. Walnuts and macadamia nuts are the best choices and walnut butter is EXCELLENT! When choosing nut butters make sure there are no added ingredients – pure nuts is what to look for. If there is the option to ‘grind your own’ take it! Also, purchase unsalted nuts if possible. -If you are an athlete or looking for some quick post or during workout carbs grab some coconut water and Larabars for quick convenient fuel. This list by no means covers all the possibilities but it’s a good start. Now grab a cart and start shopping! Do you have any “must have” items on your list? Dedicated to Greg Glassman, the man that ruined my life. 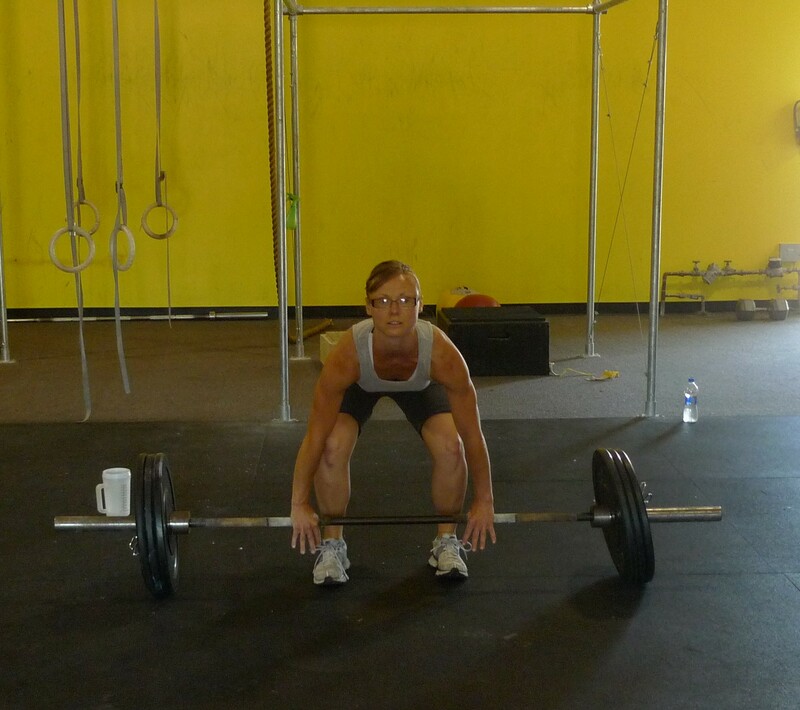 CrossFit and my life will never be the same…. 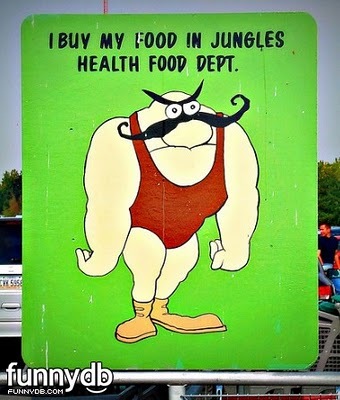 Because of CrossFit, I will never eat Mung for dinner again (unless it’s a cheat meal). Mung is a delicious mixture of re fried beans, peppers, onions, cheese, and salsa cooked in a crock pot on low. I used homemade tortilla chips for dipping, cuz they are healthier then the store bought ones, right? Because of CrossFit, normal everyday people just don’t look the same. 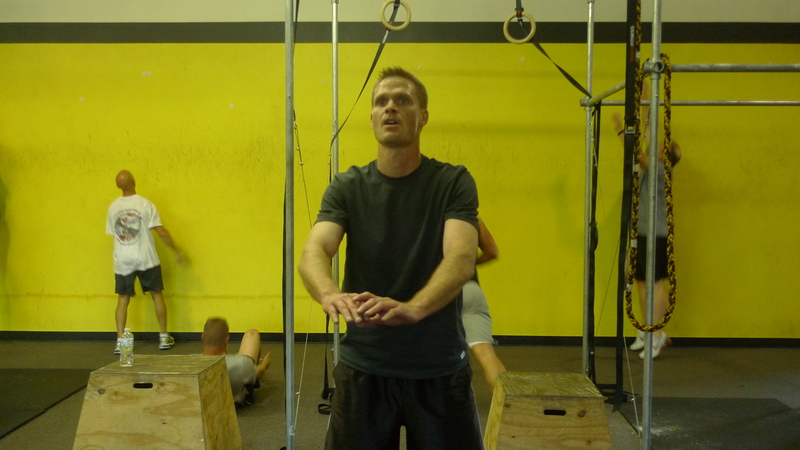 When you are constantly surrounded by CrossFitters your perception of human anatomy is skewed. Too skinny is weak and too strong is slow. Because of CrossFit, I believe all people are capable of amazing physical feats, when they don’t produce, I take it personally and have no tolerance for laziness. Because of CrossFit, I will never be alone. There will always be friends I should spend time with, athletes I need train and new people I want to get to know. Because of CrossFit, I may look amazing naked, however, damned if I can fit into normal girl clothes. Put me in yoga pants and I’ll knock your socks off. Send me on a mission to find a dress, pair of jeans or a feminine top and I’ll come home defeated. My wardrobe will forever consist of 90% t’shirts. 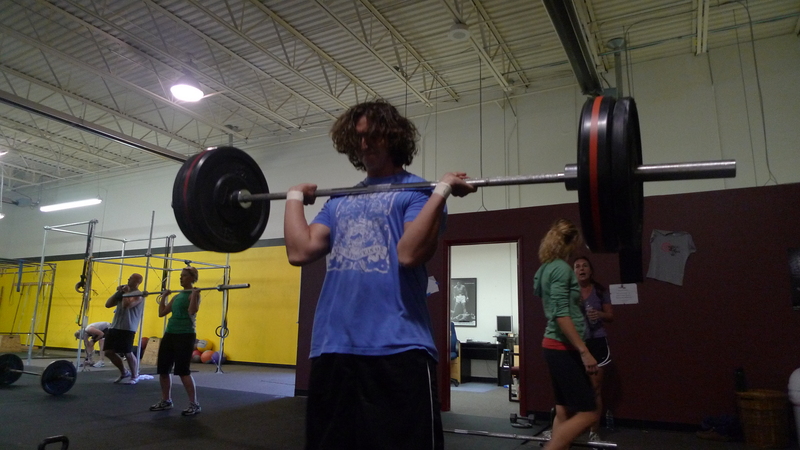 Because of CrossFit, I will spend at least half of my waking days lurking on websites, watching, learning, getting pumped up and being inspired. 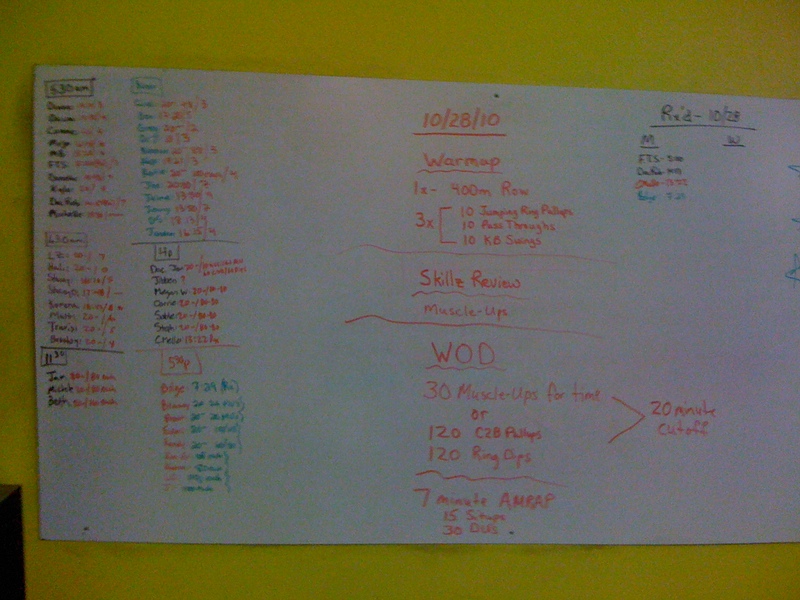 CrossFit.com will be the first site I look at every morning and the last before bed. Why am I mesmerized by people working out. Damn you CrossFit. Because of CrossFit, my hands will never be soft and silky. They will forever remain rough and coarse. They have become hands of capacity and are not for looks or ginger caressing. 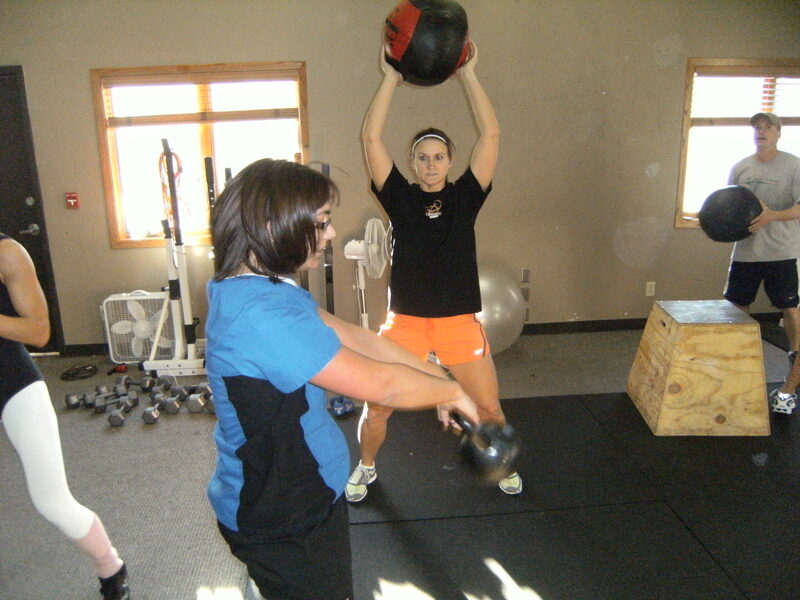 Because of CrossFit, I will never be able to separate my health and fitness again. They will always be joined as one, interlocked in an intimate marriage of understanding. I have no excuses. Because of CrossFit, people think I work out all day, deprive myself of sinful pleasures and am generally unfun (because their definition of fun has become so incompatible with mine)! 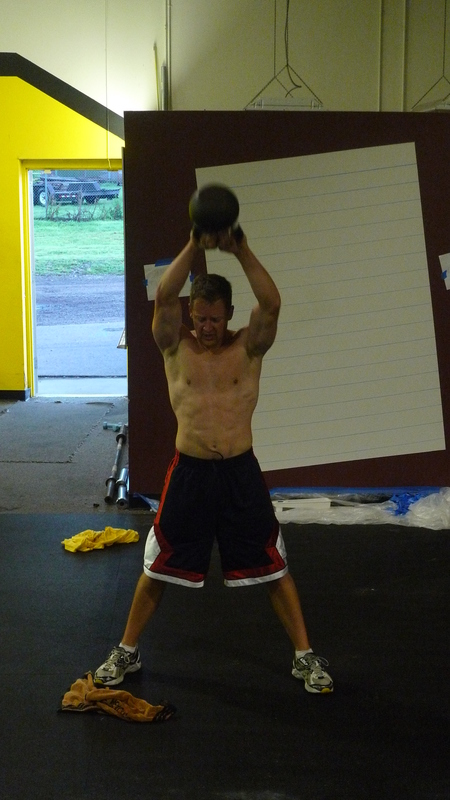 Because of CrossFit, I will never be satisfied with my fitness. There will always be something to achieve, something to try and something to “get better at”, nothing I can’t do! Has CrossFit ruined your life?